Home » Services » Is it time to replace the front door? 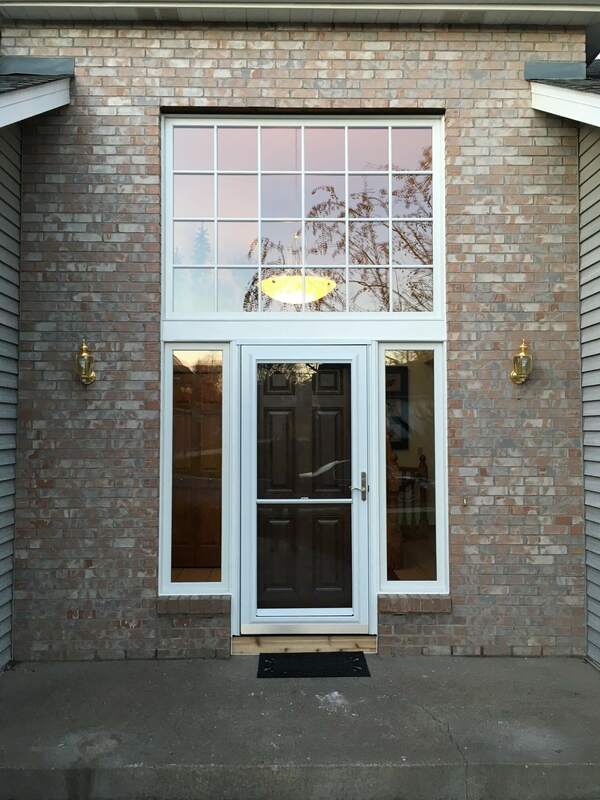 A new front door will give your home instant curb appeal. The front door, after all, is a key focal point and one of the first impressions visitors have when they arrive at your home. As such, a new door can significantly contribute to your home’s style and character, increasing its value. Is it time to replace the front door? Is it time to replace your home’s front door? If it looks shoddy and does a poor job of keeping out the weather, now is a great time to buy a stunning new door that will add to your home’s value, improve comfort, increase energy savings and ensure security. A new front door can give your home instant curb appeal. The front door, after all, is a key focal point and one of the first impressions visitors have when they arrive at your home. As such, a new door can significantly contribute to your home’s style and character, increasing its value. 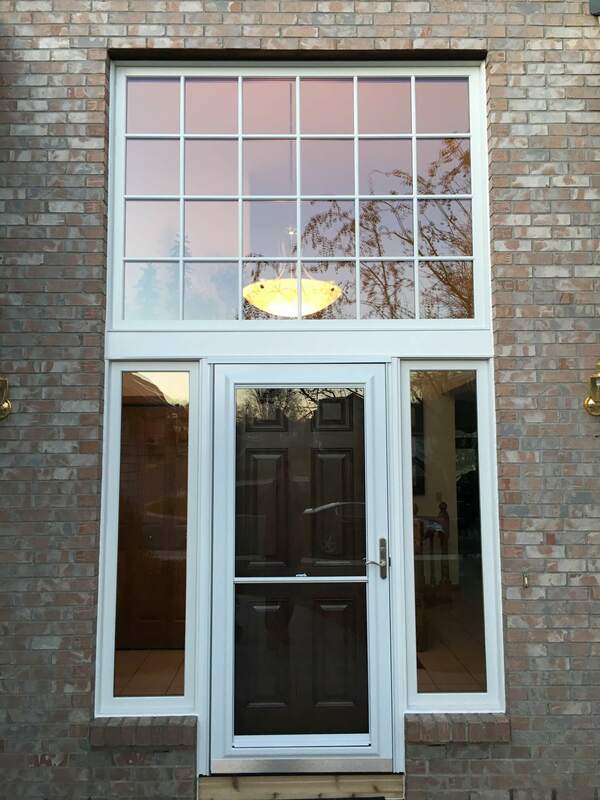 Many of today’s doors are designed to do a great job of shutting out the weather and holding in home energy. 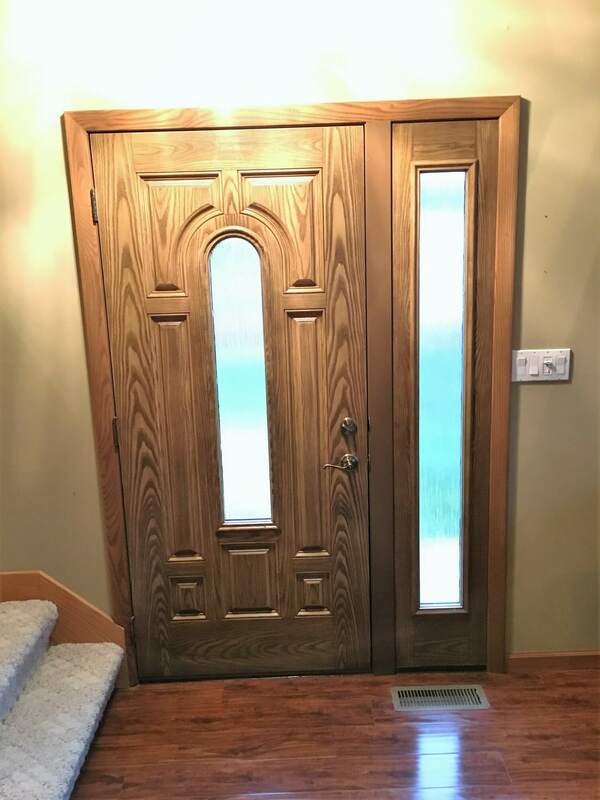 Construction from durable, insulated materials combined with integral weather-stripping systems help these doors maximize comfort by reducing drafty air leaks, and they save energy by preserving expensively heated air in the winter or chilled air in the summer. Some new doors, due to their construction, can also make a home quieter by blocking or reducing traffic and neighborhood noise. And of course, a new door can improve security. Strong materials (like steel doors) and sophisticated multi-point locking systems provide an excellent barrier against intruders. Why Get a New Door Now? Why does it make sense to jump on this improvement now? There are two good reasons: First, winter is on its way. 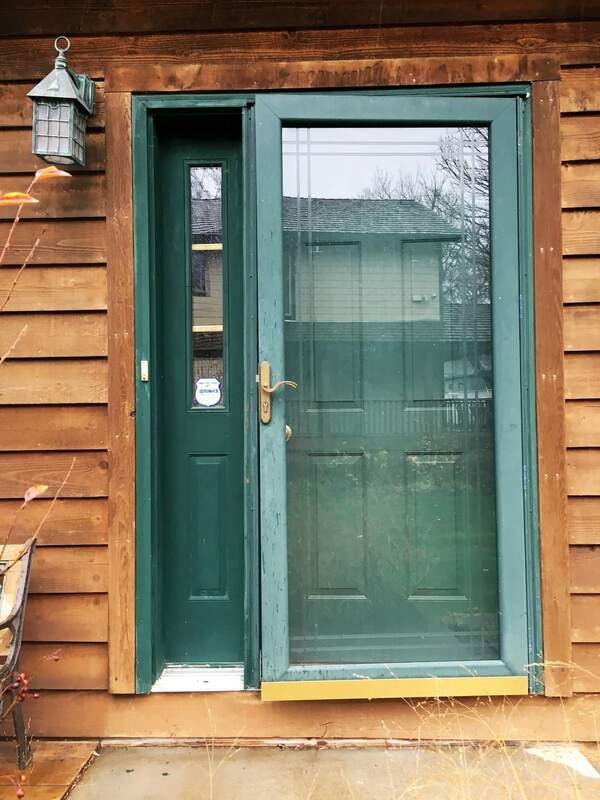 Though you can remove and replace a door on any clear day, Mother Nature will freely come and go when you remove the door, so it’s best to handle this improvement before winter cold arrives. Historically, entry doors were usually made from wood. 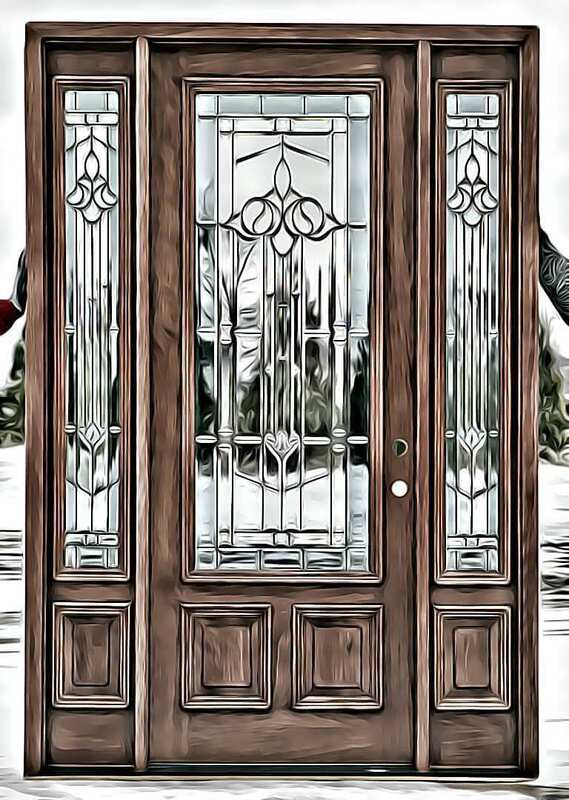 Today’s doors, however, are made from wood, steel or fiberglass composites, or a combination of these materials. 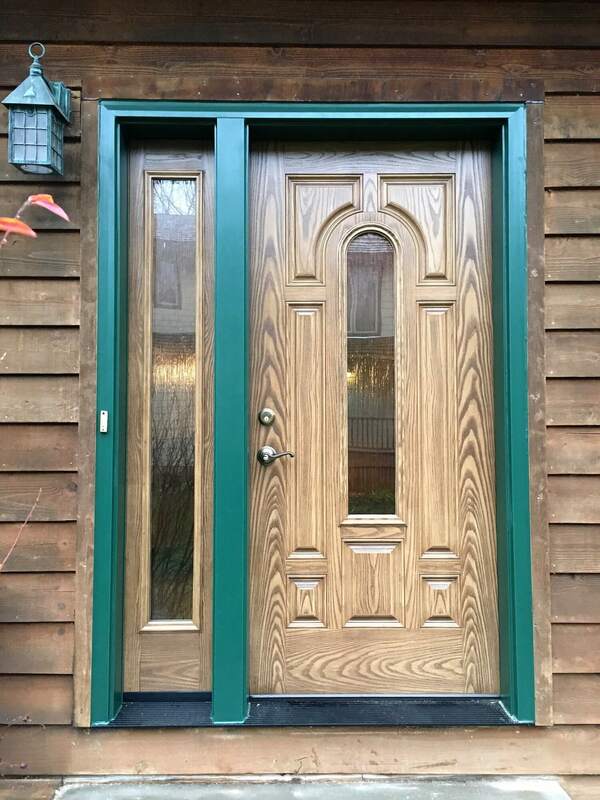 Though real wood doors have natural beauty, they are vulnerable to weathering, especially from direct sun and rain, so they need considerable care and maintenance unless they’re installed in a well-protected area. Real wood doors have very little insulation value, so they don’t qualify for tax incentives. Fiberglass composite and steel doors, on the other hand, are designed to last for decades in severe weather conditions. Most have a foam insulation core that gives them excellent energy performance. Many have a surface that, when stained or painted, resembles wood. Doors that meet Energy Star requirements are actually more than doors – they’re entry systems. 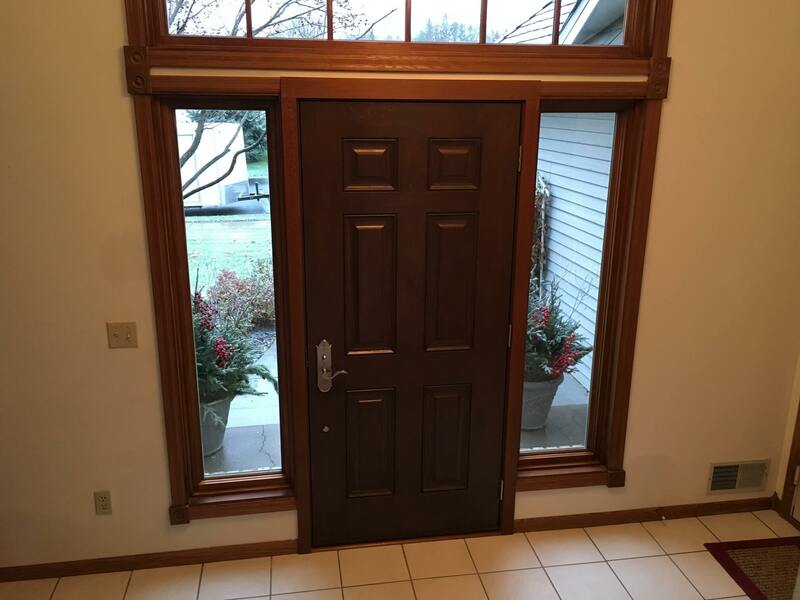 With an entry system, an insulated door is premounted in a frame that includes jambs, threshold and interlocking weather stripping. Everything is part of the system, from hinges to dual- or triple-glazed windows (“lites”) and the lockset. 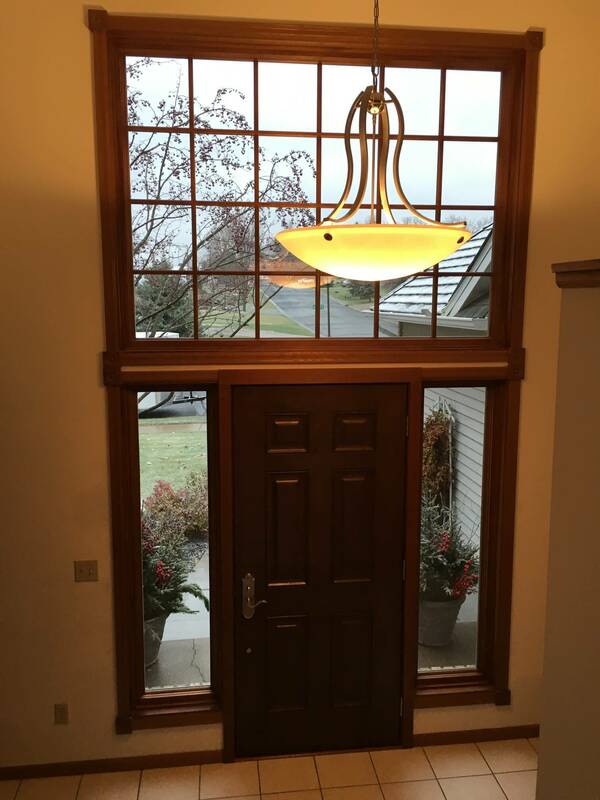 With some models, side lites provide light and views at one or both sides of the door. 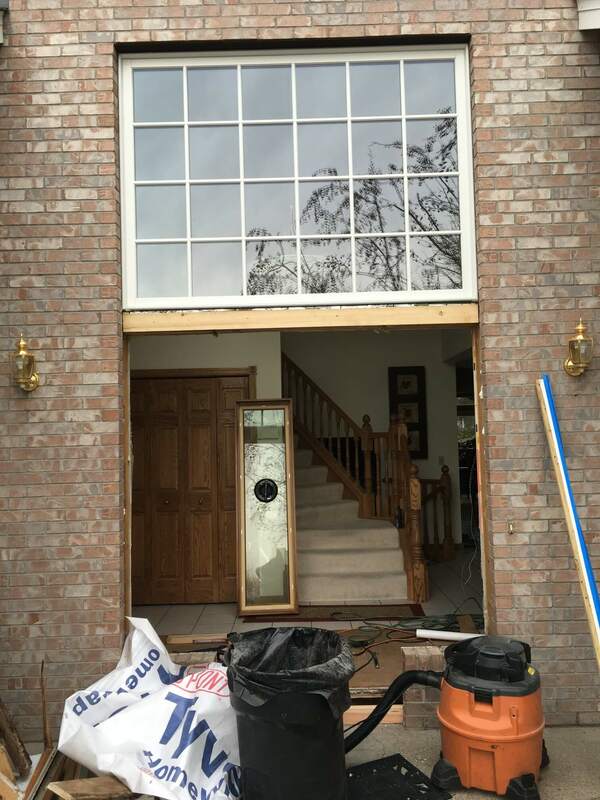 Replacing a conventional door with an entry system is a significantly bigger job than replacing a door with one of the same size because the wall framing that holds the door’s frame must be rebuilt, and the area around the opening may need to be repaired. Have us come out to measure your windows and get your a free windows installation estimate!